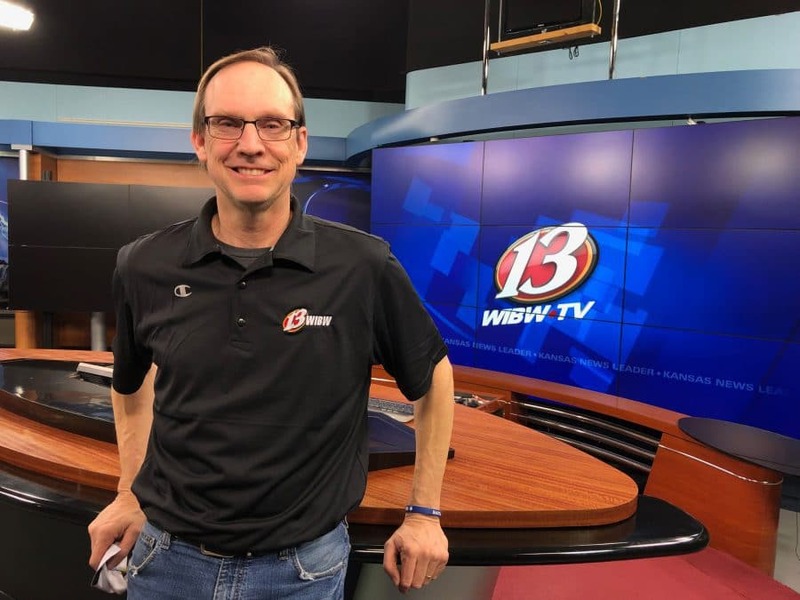 Joseph Bourassa descendant Doug Brown began capturing news around Topeka, Kansas, 27 years ago as a photographer at WIBW channel 13. Since then, he has risen to the ranks of WIBW’s chief photographer. 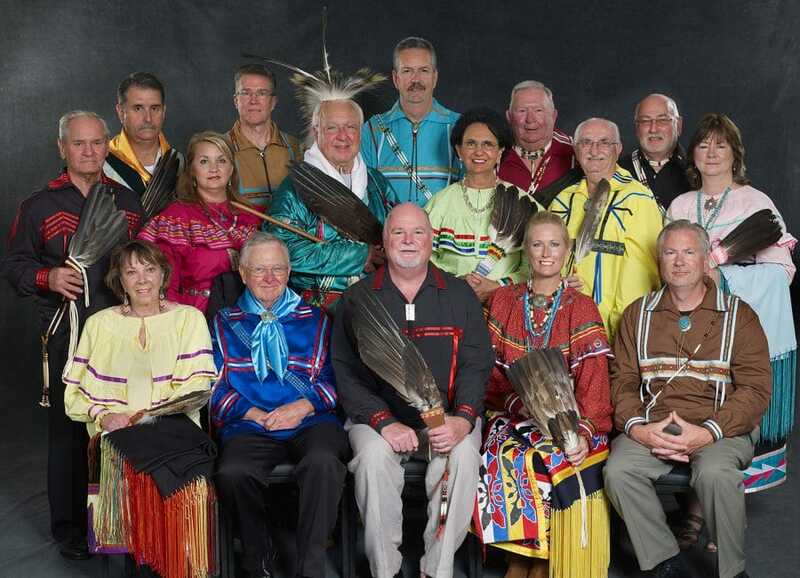 Professor Andrew Jenks's experience at CPN headquarters motivated him to analyze Native American traditions and teachings and incorporate the lessons into his lectures. CPN community garden Gtegemen (We Grow It) assistant Kaya DeerInWater educates Tribal members about natural ingredients Potawatomi ancestors ate and used as medicine, and this guide features plants that claim spring as their natural harvesting period. Legislators met at the end of February for the first quarterly legislative meeting of 2019. All CPN Tribal Legislators were present. 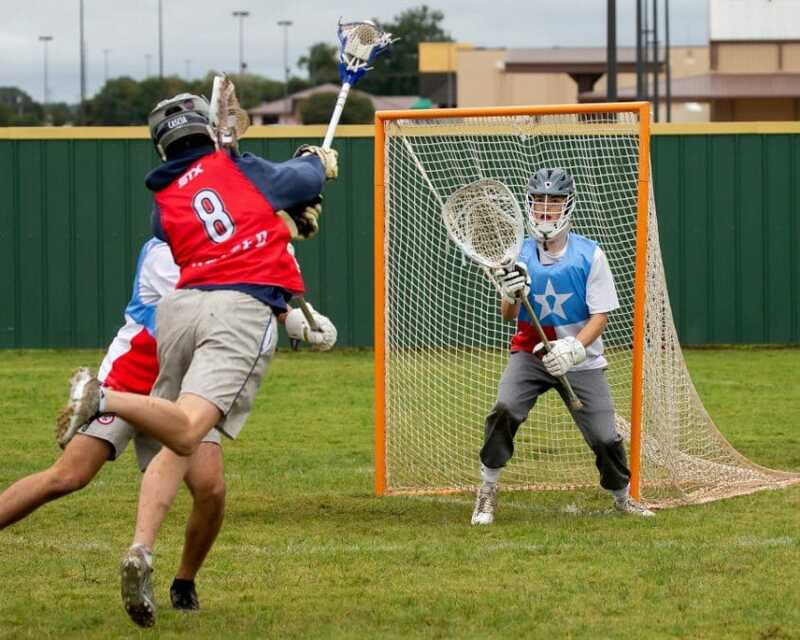 Tribal member Bryce Peltier — a player for top state and regional lacrosse club teams — has instructed CPN lacrosse clinics. Peltier first got involved in America’s oldest sport, a game that his ancestors likely played, while looking for another sport to participate in. 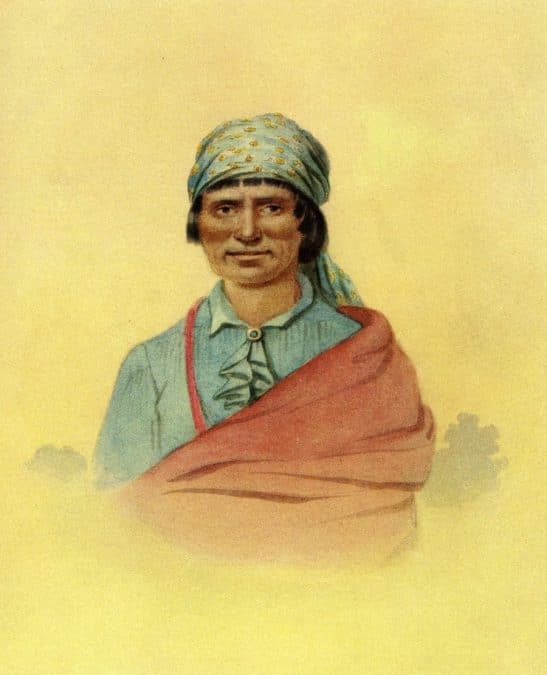 Potawatomi headmen like Chief Ashkum (More and More) addressed crowds on behalf of the Potawatomi during Manifest Destiny, bringing to light the long-term, negative implications of losing the land and connection to the Great Lakes region. 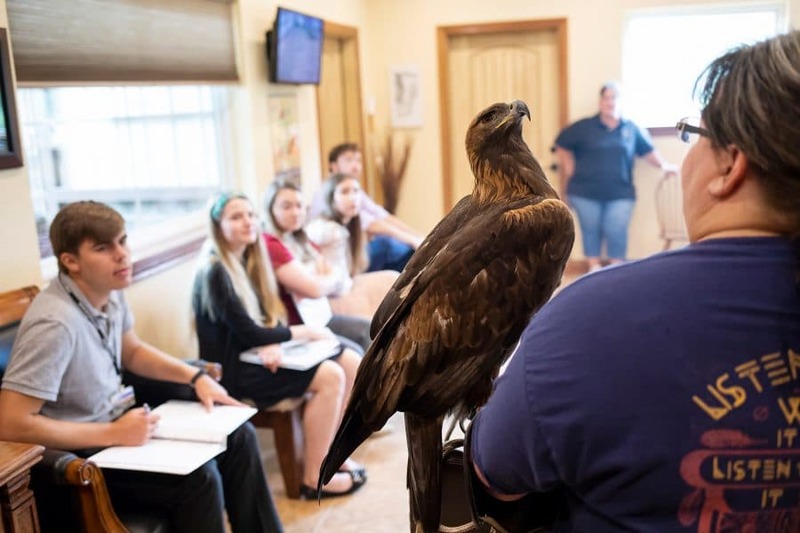 The CPN Eagle Aviary employs sound animal husbandry practices that create a safe, enriching environment for the eagles and help educate the public about Potawatomi culture. 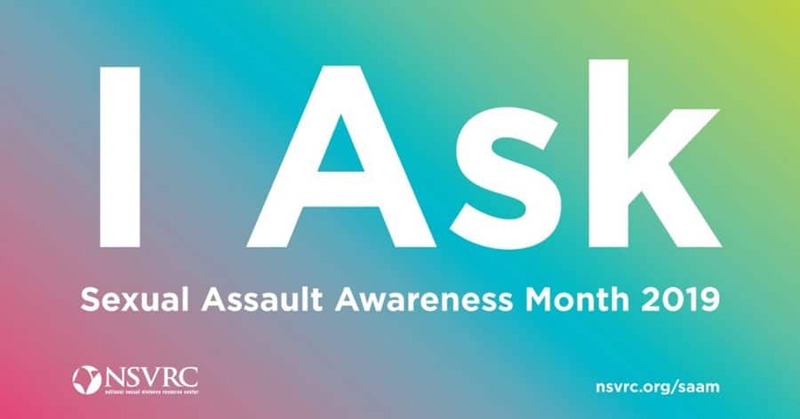 Learn more with answers to some of the most frequently asked questions. 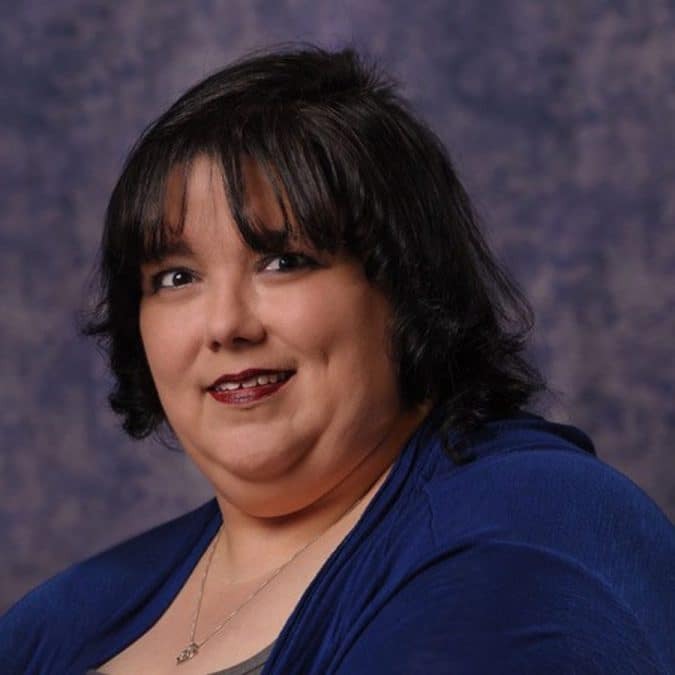 Tribal member Stacy Braiuca focuses each day of the week on something different. She recently rebranded Braiuca Enterprises LLC, and her business now ties all her passions together in a comfortable space: her home office.